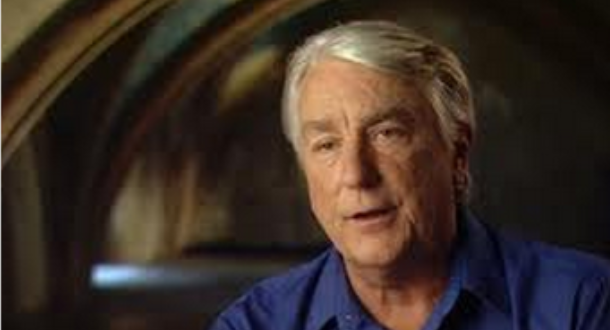 Jay Weidner is a researcher that came to my attention through one of my favorite topics- the films of Stanley Kubrick. Of course these are entertaining movies, but according to Weidner, they are so much more than that. Jay explains that what Kubrick was doing was encode his movies with messages and directives of the Illuminati. After the early Kubrick films, the military was particularly impressed with Kubrick's re-creation of the shots of the bomber- which Kubrick had not been given access to shoot or even see- in the comedy Dr. Strangelove Or How I Learned to Stop Worrying and Love the Bomb. This all led to Stanley being asked by NASA? the CIA? to shoot the moon landing footage required- in case the actual footage encountered any problems. 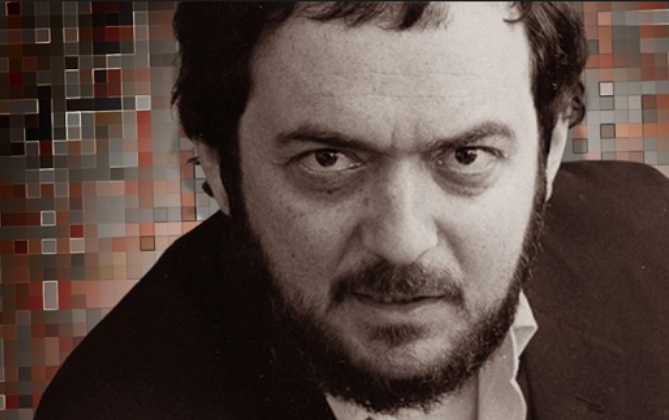 Enjoy Jay's depth of knowledge as we show you the fascinating secret world of Stanley Kubrick. 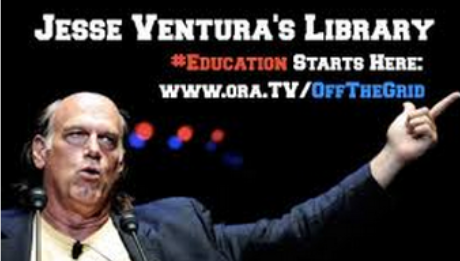 Jesse Ventura has been run out of town. 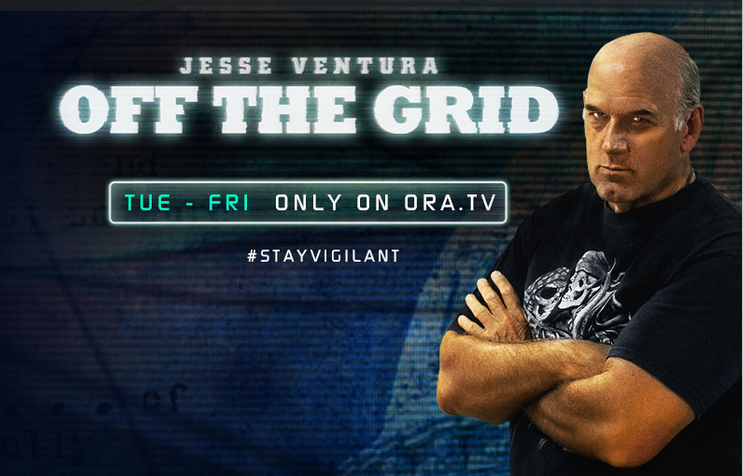 There is a need to set the record straight, so Jesse is now coming to us from Mexico, off the grid. He powers his home, and sends out his message from a center south of the US border that is completely untethered to the electrical grid. From there, Jesse gets to say what he wants the way he wants to say it. So, you won't see him wearing a suit and tie while he delivers the information the big networks can't trust him to not talk about. Situated a thousand miles from the US/Mexico border, the former Minnesota governor and Navy SEAL knows the networks and the FCC can't stop him now. 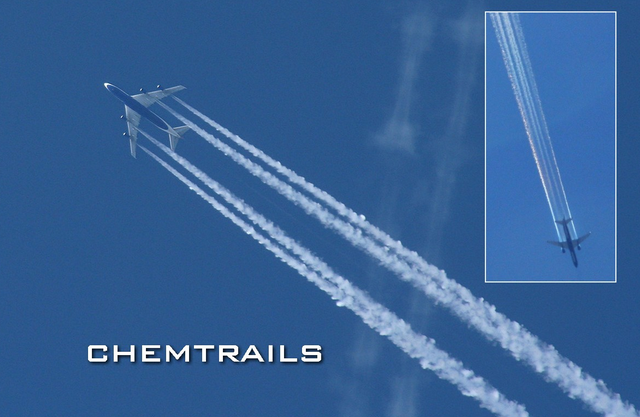 We discuss many different conspiracies, and even go toe-to-toe over the conspiracy of chemtrails. Jesse says it is not really happening- and I try to change his mind. Chemtrails and evidence of geo-engineering are a phenomena that apparently only makes itself known to the more perceptive of humans. Deniers seem wilfully ignorant of them as sufficient evidence of geo-engineering can be easily obtained by the layman by- looking up. Dane Wigington has some alarming news on why that is. 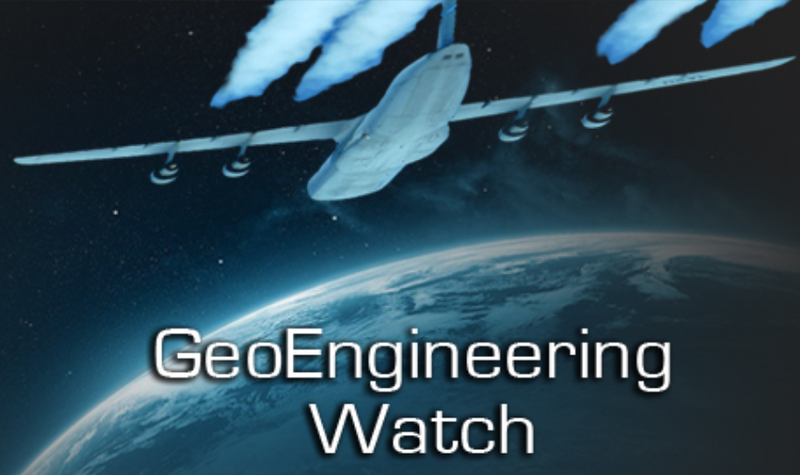 With information available such as the film, 'What in the World are They Spraying?' it is likely the same people that can't believe a government would so afflict its own citizens, would be shocked to hear Dane discuss the precedents for such activity on the part of the military. We look into why this is happening and at how encompassing this project is. Bottom line on chemtrails: You are aware of them or you aren't, but they are there and you should find out for yourself what can be done. 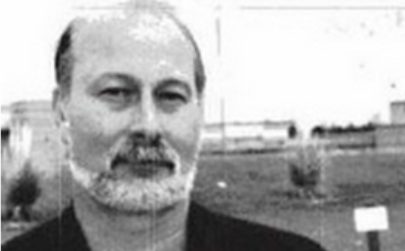 Dane's website is an excellent place to learn how this has been done, with evidence such as equipment patents and the satellite imagery confirming the worst of it.